Borussia Dortmund came into this Champions League season as somewhat of an underdog to many of the 'larger' teams around Europe. 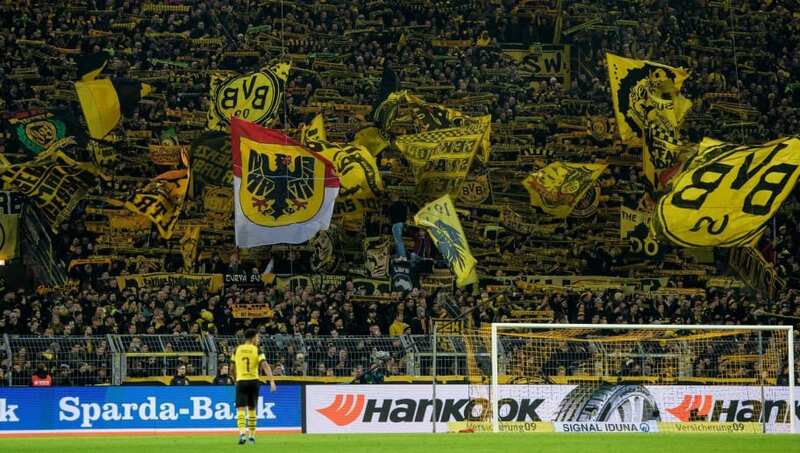 After a strong showing in the group stages and a fantastic start to their Bundesliga season, Dortmund are a legitimate dark horse to sneak in and win Europe's greatest club trophy. 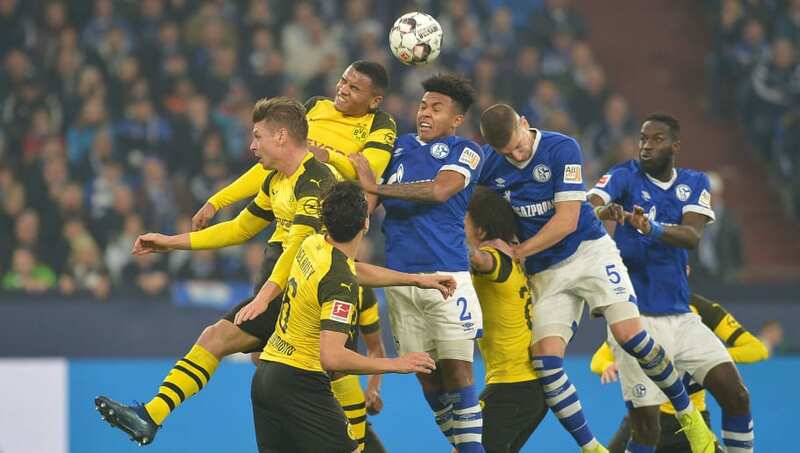 The young center-back pairing of Manuel Akanji and Dan-Axel Zagadou have proven that they can show up and play in big games this season. The two helped their side keep a clean sheet against Atletico Madrid in the first meeting between the two in the group stages of the Champions League, as well as having strong games against Bayern Munchen and Bayer Leverkusen respectively. The two central defenders are helped by a strong goalkeeper in Roman Burki and experienced left-back in Lucasz Piszczek. This combination will be tough for any team in Europe to break down, especially when it gets later into the competition and teams are tiring from busy schedules. Roman Burki has cemented himself as an extremely reliable goalkeeper over the past few seasons, especially in the Champions League. 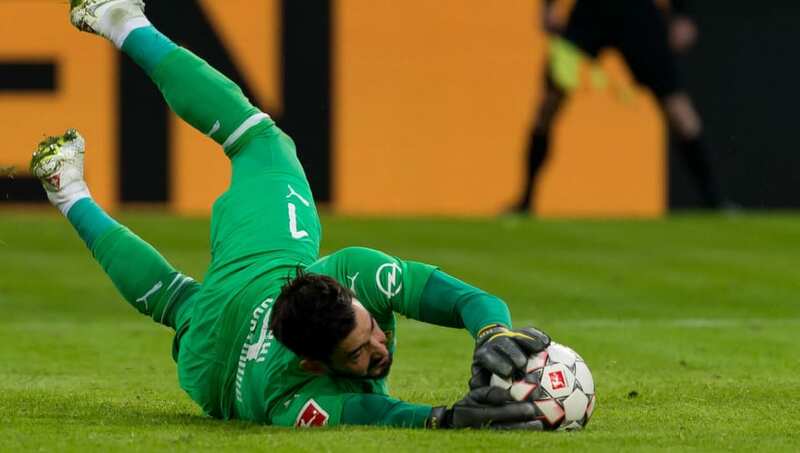 He may not receive the type of recognition that many other high profile keepers are used to, but the statistics don't lie about his contributions to the current Bundesliga leaders. In the five Champions League matches that Burki has played in this season, he has kept four clean sheets and only conceded two goals. Burki has proven himself a fine shot stopper throughout this campaign and if he continues in this form, Dortmund are going to be force to be reckoned with throughout the rest of the tournament. Dortumund have scored a very respectable 54 goals in the Bundesliga this season, putting them tied for fifth among every team in Europe's 'Big 5' leagues. What is most impressive is that they are getting large contributions from every position on the pitch. Consistent goals from a striker were hard to come by last term. Paco Alcacer has helped immensely this season chipping in 12 goals in the league, while captain Marco Reus has 13 to his name. Attacking contributions from the midfield may be the push that Dortmund need to win the Champions League this season. 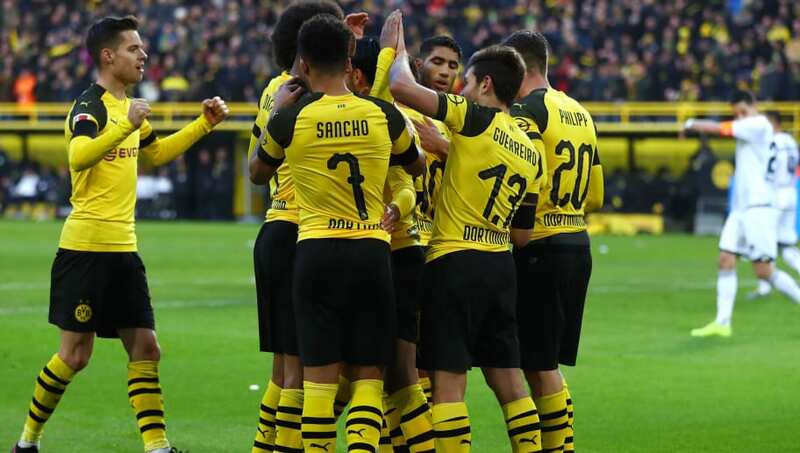 Jadon Sancho, Raphael Guerreiro, and Achraf Hakimi have all shown they can be very useful going forward for the club this season in both the Bundesliga and Champions League. There's no doubt that Marco Reus is the heart and soul of this Dortmund team. Injuries have plagued him for much of his career, but when healthy he is a world-class talent. Reus has already played double the number of minutes this term than in 2017/18, and his increased time on the pitch is reflected by his consistent form as well as Dortmund's position in the table. With 17 goals in all competitions he is scoring at will and, will surely be the man pulling the strings against Tottenham in the knockout stages. Dortmund have the talent to compete, but will need Reus in top form to win the highest honour in European club football. Borussia Dortmund have something invaluable that many teams left in the Champions League don't. In every Champions League winning side, there has been a blend of experience and youth that drives the squad to glory. 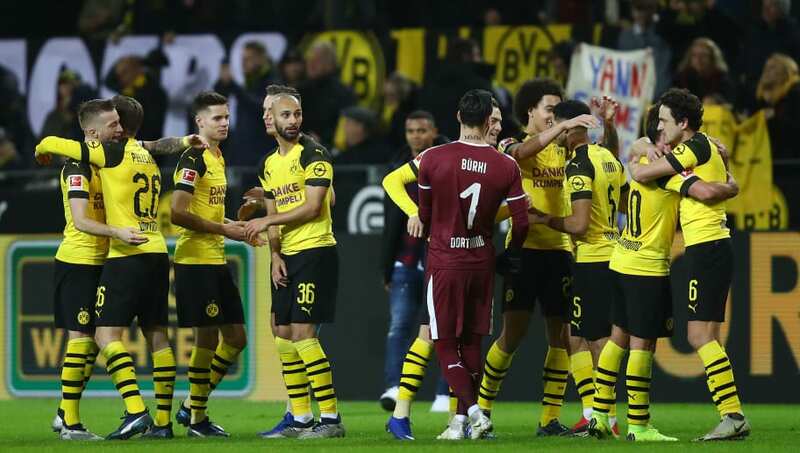 With veteran leadership coming from Marco Reus, Omer Toprak, Axel Witsel, and Mario Gotze, Die Borussen will not be surprised by the pressure that the latter stages of the competition may bring. They also have seasoned pros coming off the bench in Marcel Schmeltzer and Lucasz Piszczec when they need to see out a lead late in the game. Jadon Sancho and Raphael Guerreiro are just two of the young and influential players that Dortmund boast within their ranks. and both can open up an opposing side at any moment. Sancho has been a true star since earning his place in the starting XI (8 goals and 10 assists in all competitions), keeping American winger Christian Pulisic on the bench for most games. If Dortmund can field a team in which they attempt to mirror the integration of youth into experience that has helped Real Madrid win three straight Champions League titles, they will have a good chance of lifting the trophy themselves.